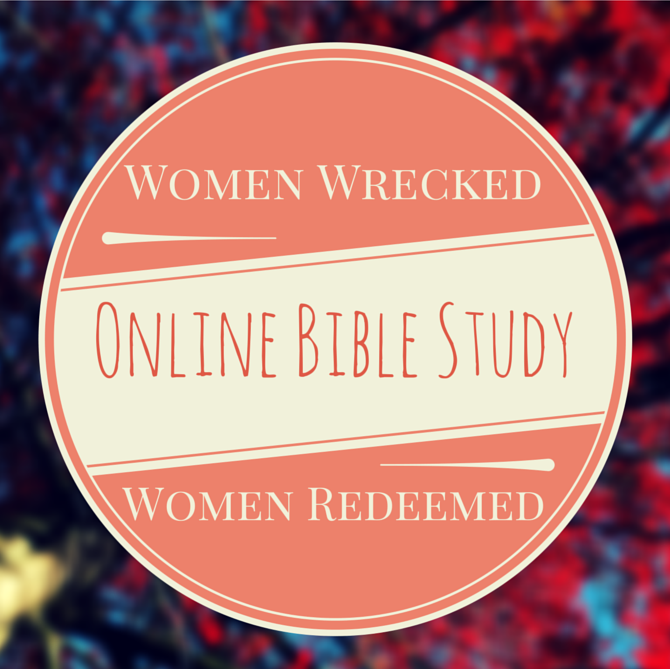 I hope you enjoyed our fifth online bible study from the series Women Wrecked // Women Redeemed! *If you use the bible study in a group or share it with another please give source credit to me and the blog. Thank you!